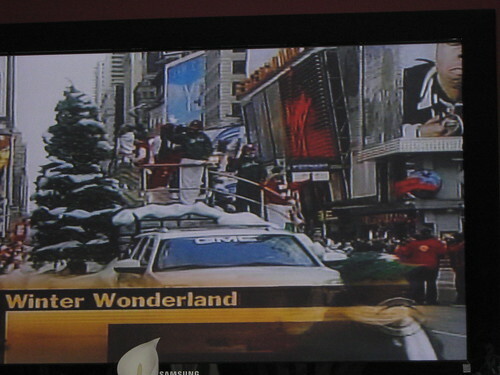 I took these picture at CBS channel during the Thanksgiving day parade in New York City last Nov. 27, 2008. 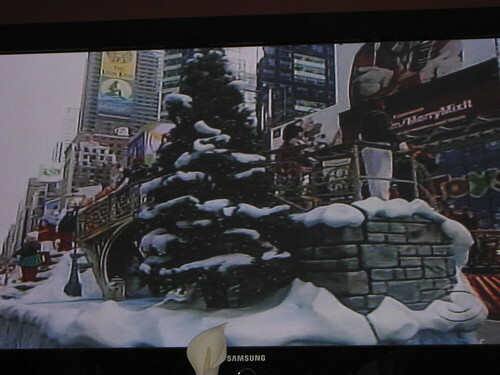 Take a look of their fabulous floats so beautiful especially this winter wonderland. 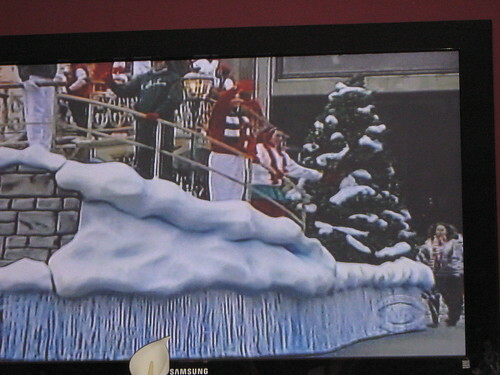 Most of their floats are cartoon character from the movie.